Located in the quiet surrounds of Bonnells Bay on the edge of Lake Macquarie, Bay Village Estate offers the best in affordable retirement community living catering for an over 55 lifestyle. 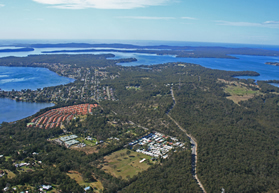 The Lake Macquarie area is a playground for fishing, boating with beautiful waterways, swimming, The Wattagan Mountains splended golf course and the Hunter Valley Vineyards. 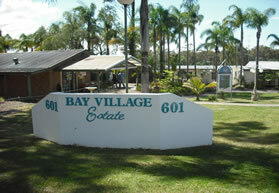 Bay Village Estate provides retirees low maintenance living properties in a safe and friendly village community. 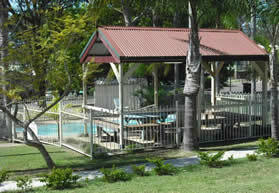 We currently have 9 properties available for sale. 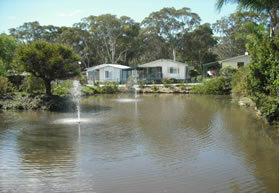 Click here to view further details.